Think you know all about Brooklyn news? Try this week’s news quiz and see how well you’ve kept up with all the coverage on BKLYNER! 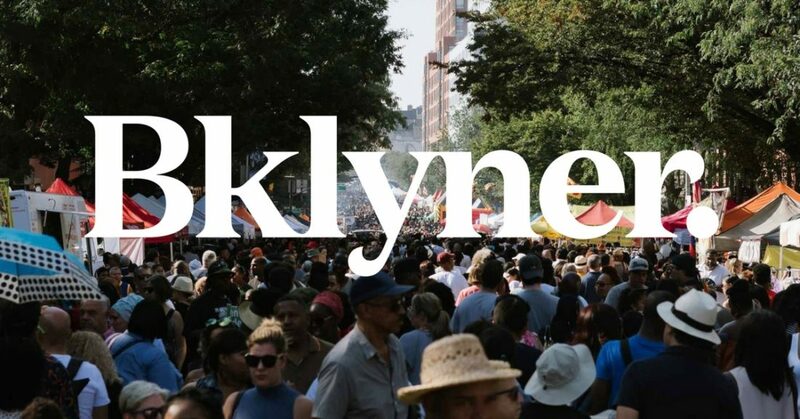 If you’re reading BKLYNER regularly, consider becoming a subscriber—you can keep up-to-date on all things Brooklyn and support the local news that affects you! Best of luck on the quiz—be sure to let us know what you think in the comments! 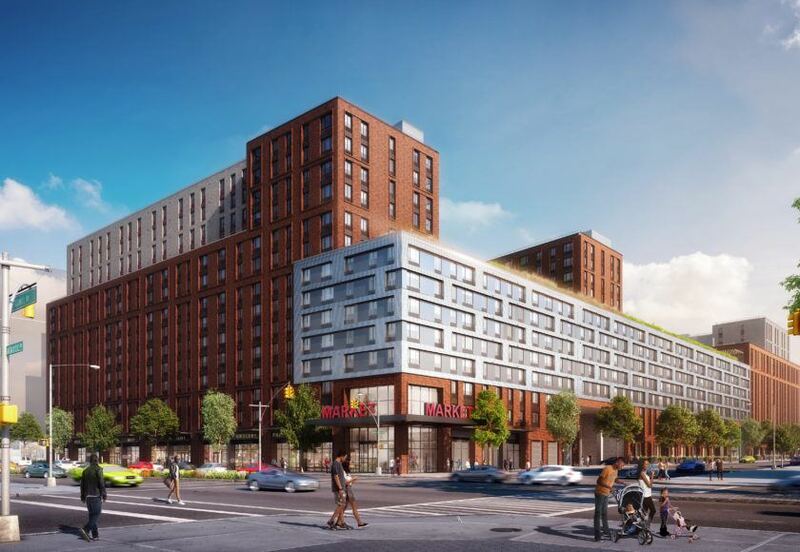 The "Atlantic Chestnut" development slated for East New York is promising how many affordable housing units? 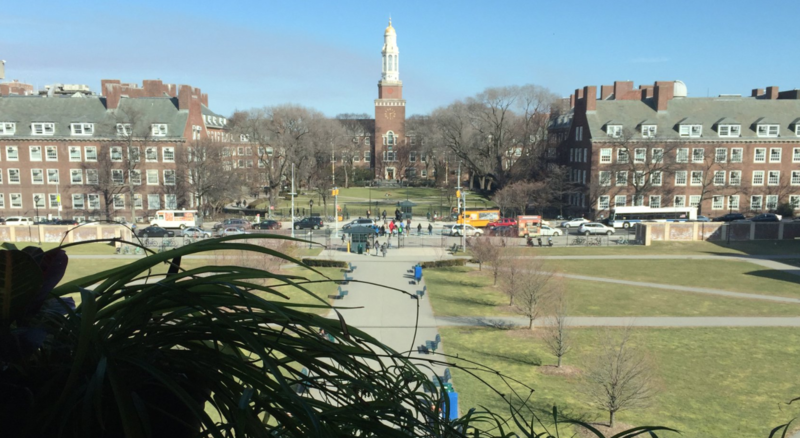 Cecil Taylor, a longtime Fort Greene resident, passed away last week. 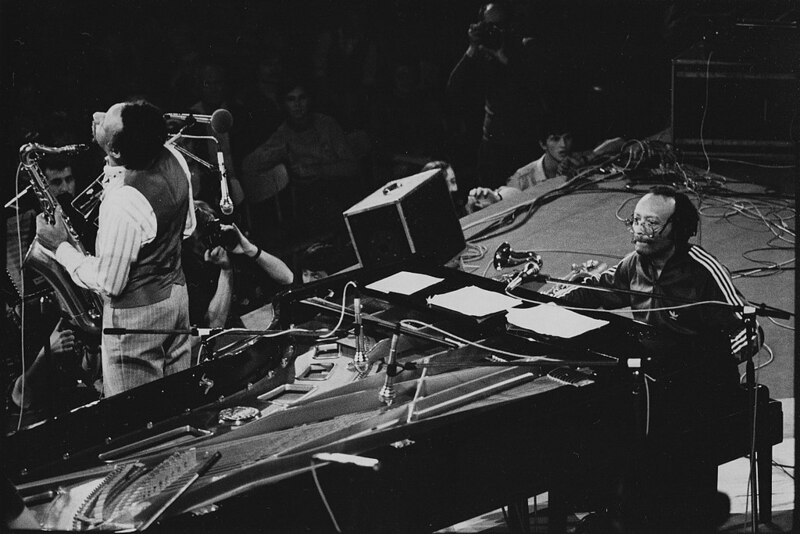 Known as a musical pioneer, what type of jazz did he champion? After embattled NYCHA Chair Shola Olatoye stepped down from her position this week, who was named interim chair for the housing authority? In his editorial about speed cameras, State Senate hopeful Andrew Gounardes states that current Senator Marty Golden's car has been cited for how many infractions 2013? 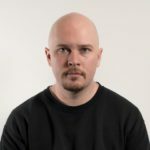 State Senate hopeful Ross Barkan has promised to fight for free tuition at CUNY and SUNY schools. Which of the following is NOT a method he suggested to pay for his proposal? 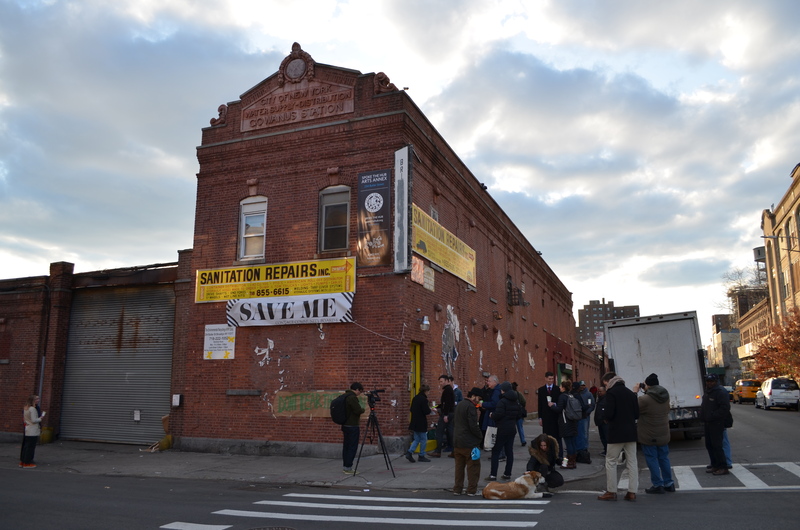 The City Council has voted to allow which city agency to seize the Gowanus Station building via eminent domain? 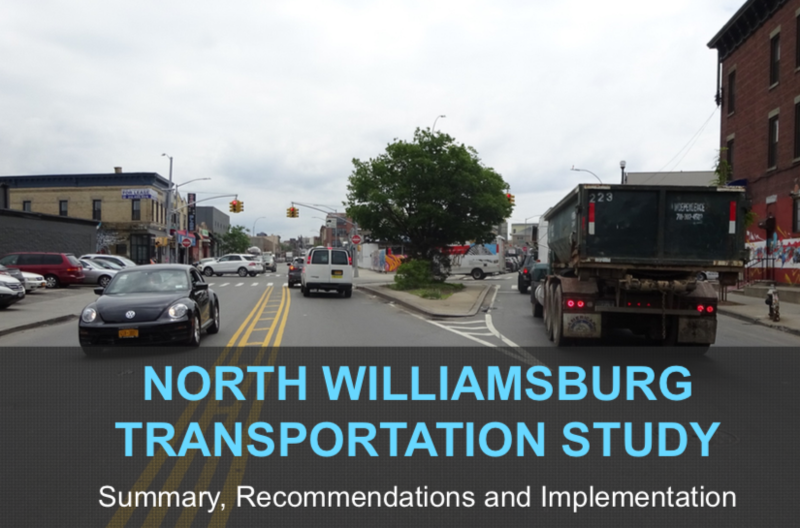 This week, the DOT recommended switching sections of which North Brooklyn streets from two-way to one-way? 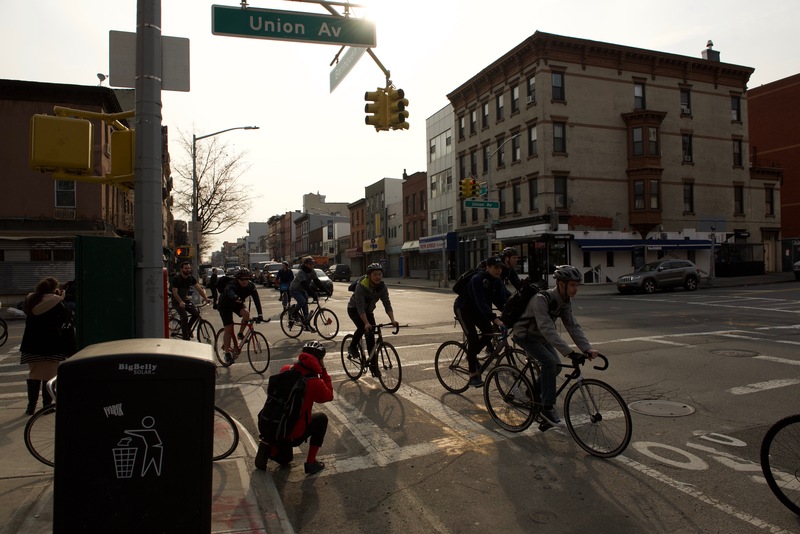 The first commuter "Bike Train" rode into Manhattan yesterday across which bridge?